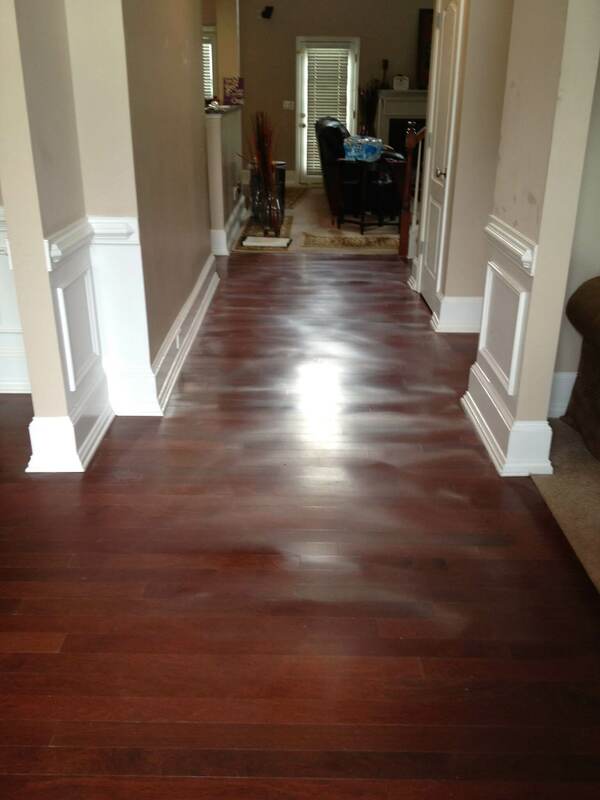 We focus on the quality of work we produce. 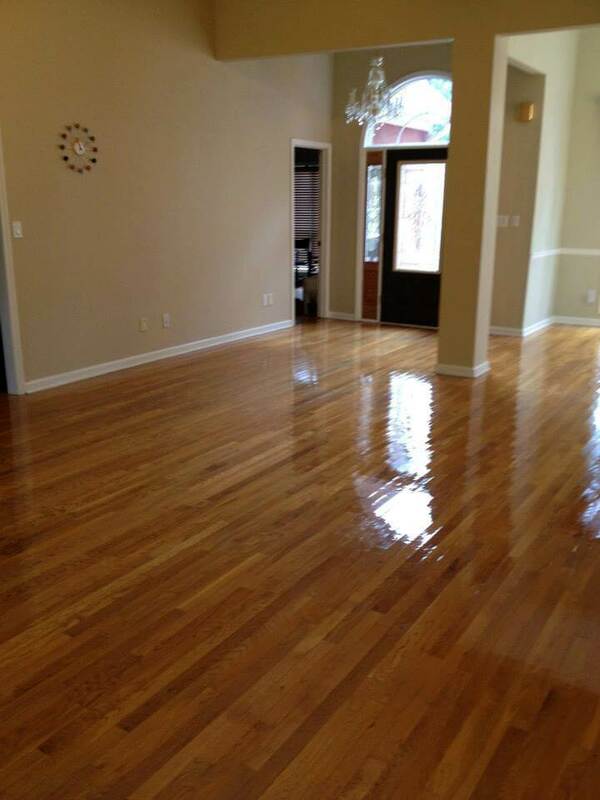 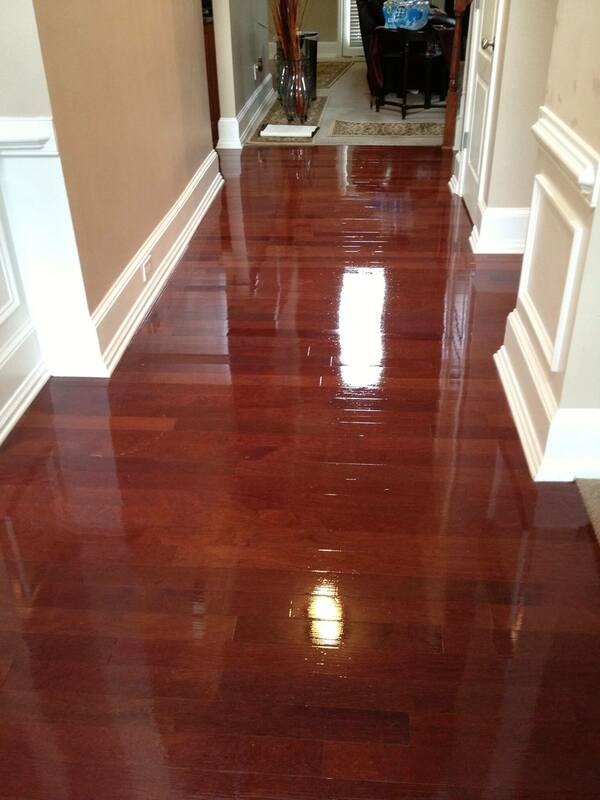 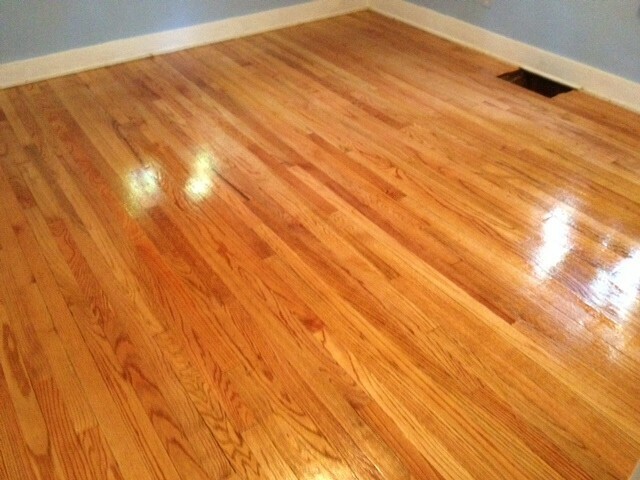 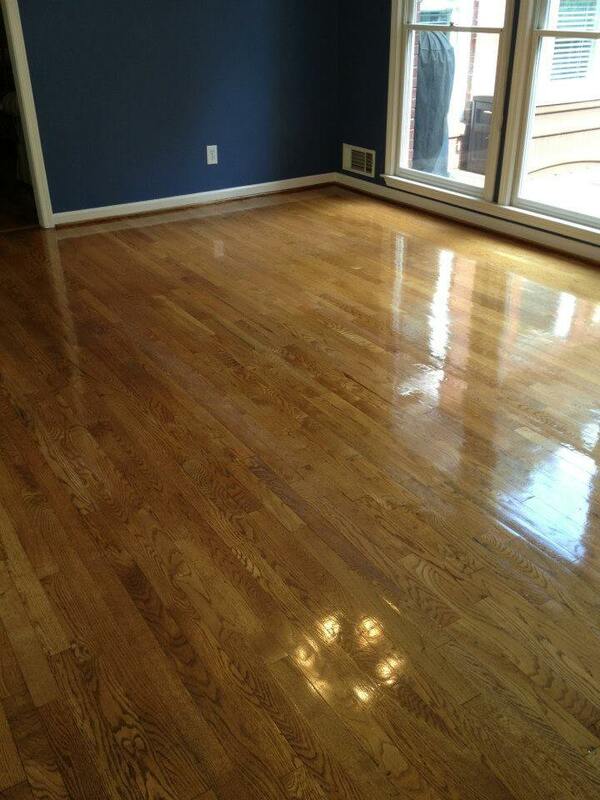 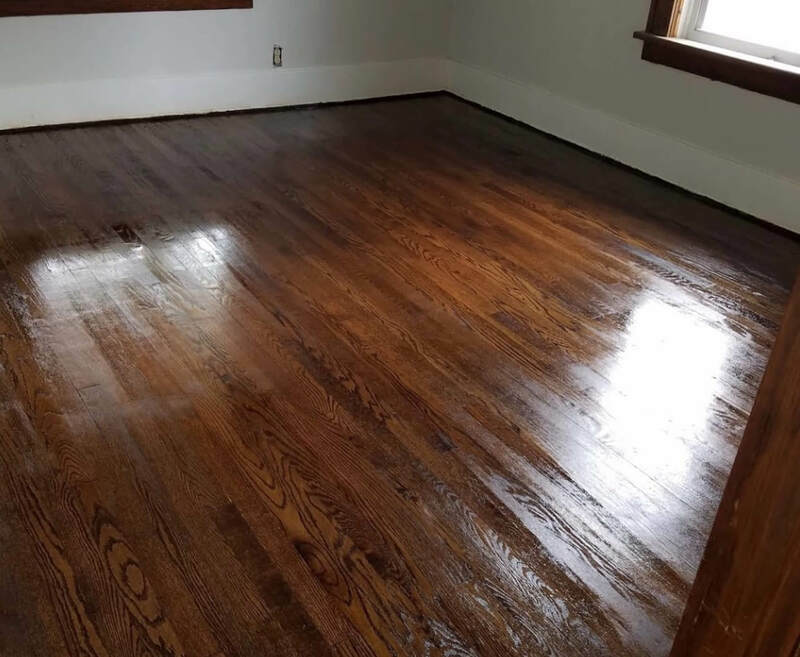 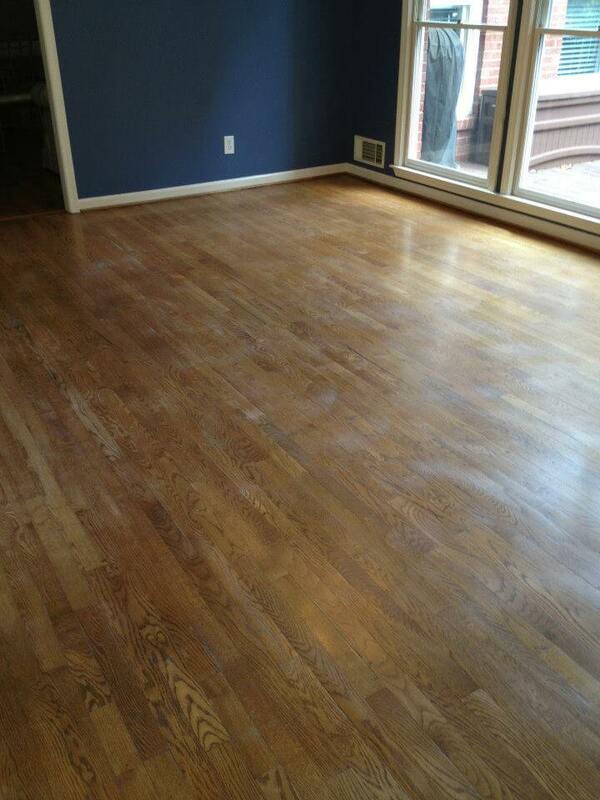 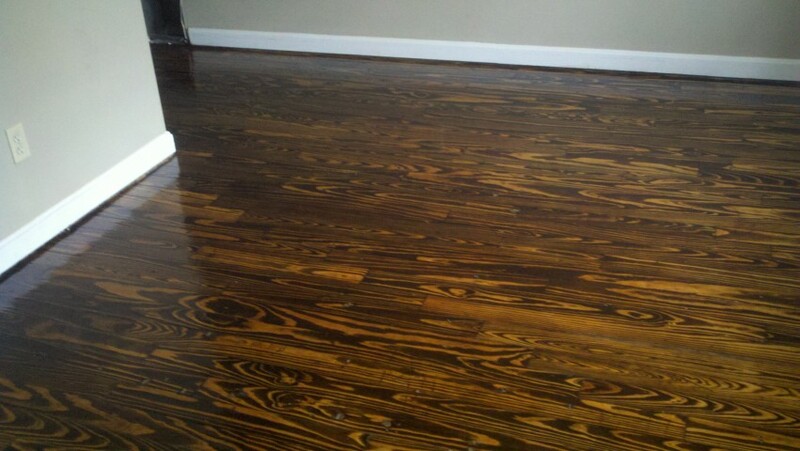 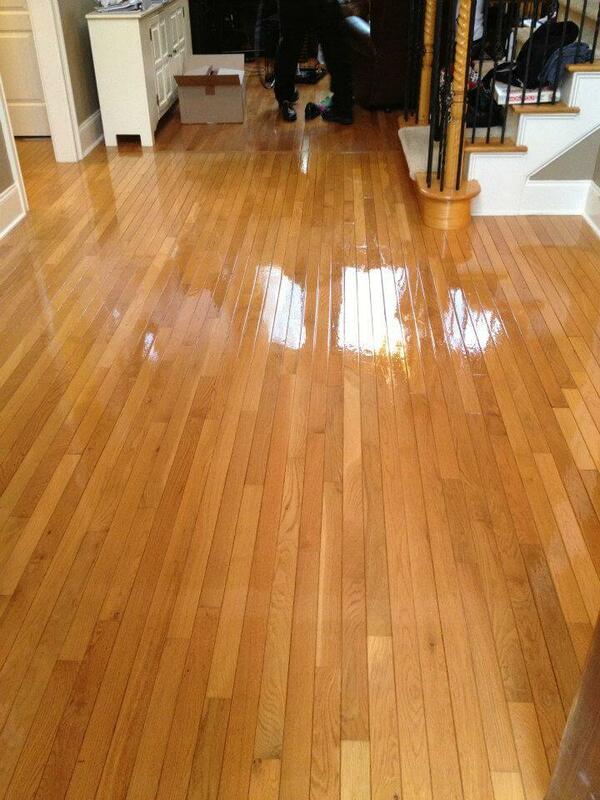 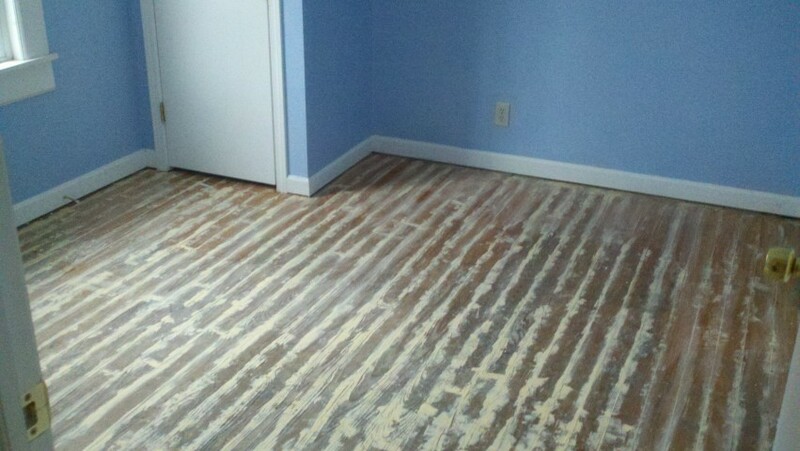 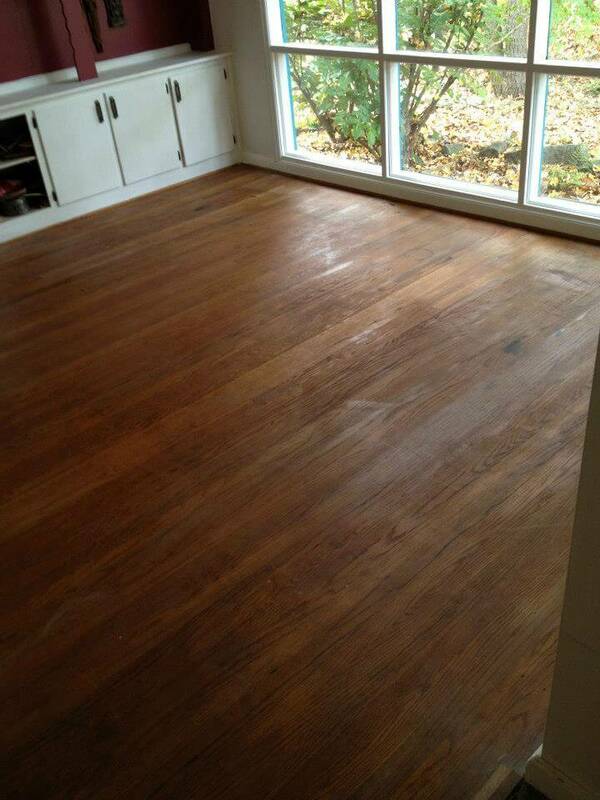 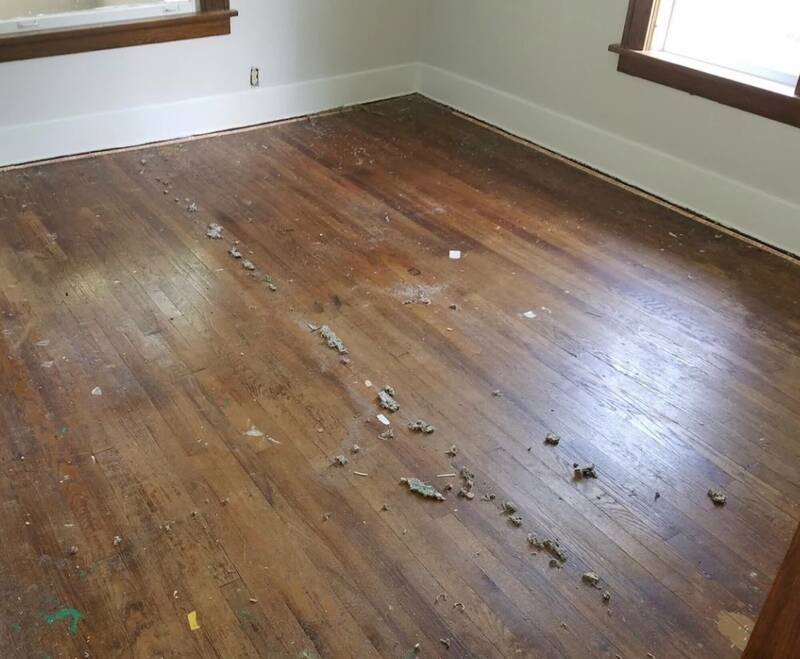 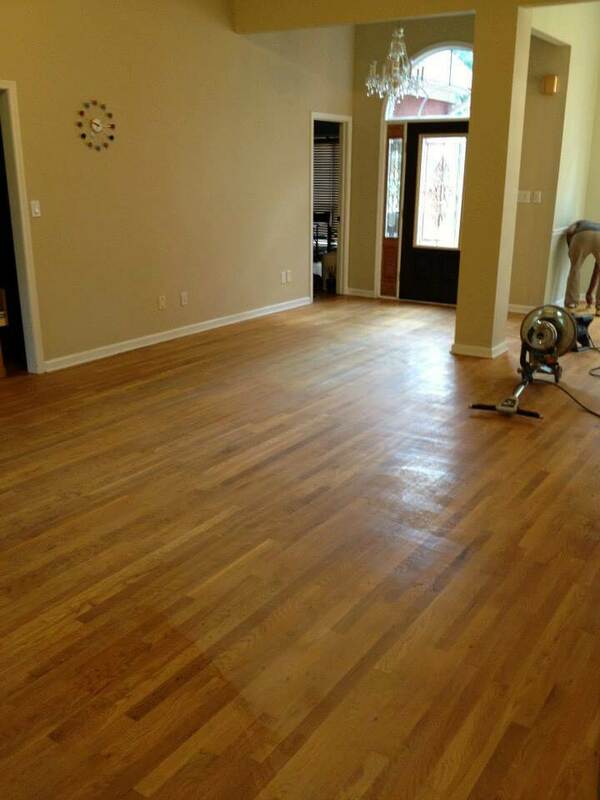 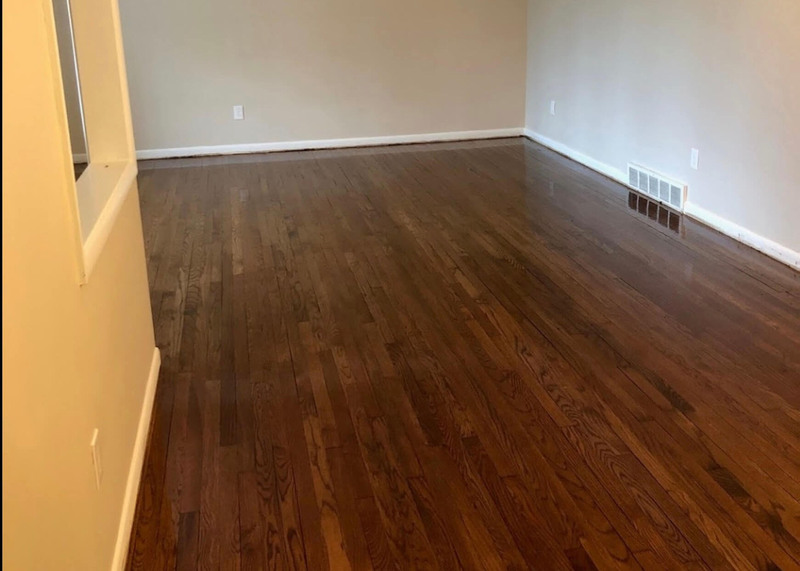 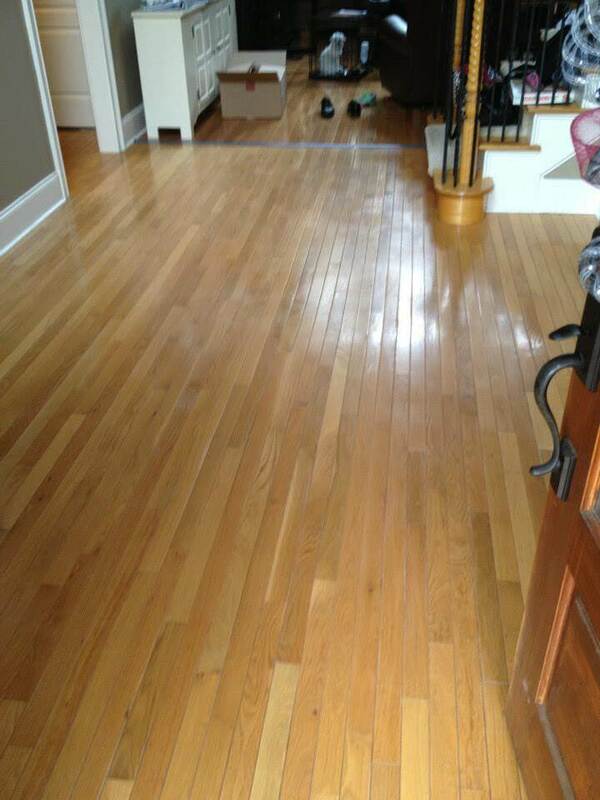 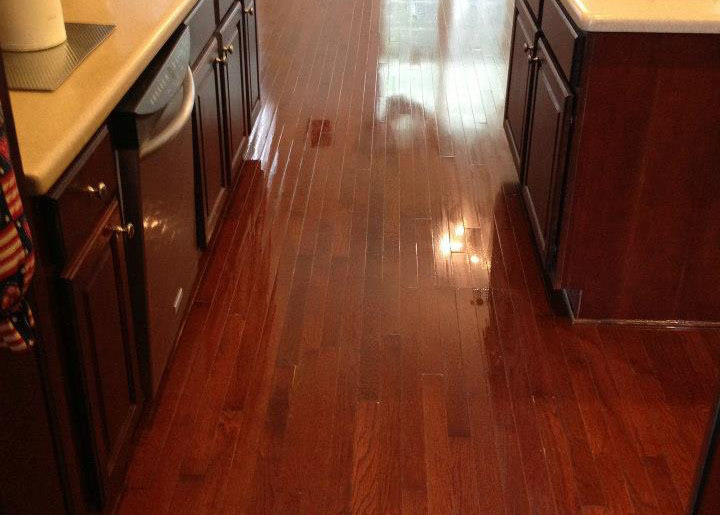 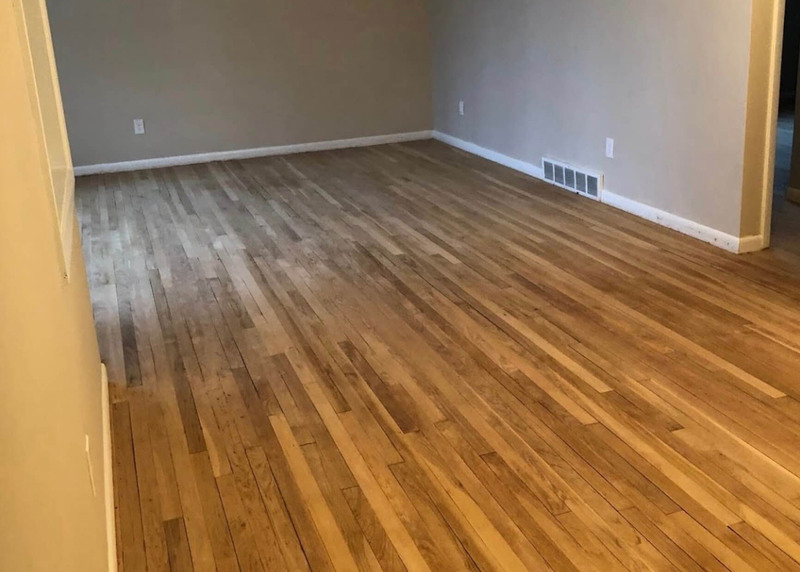 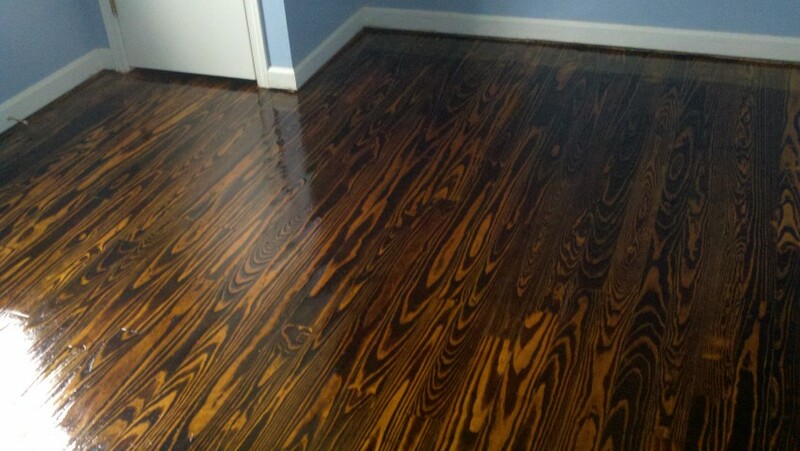 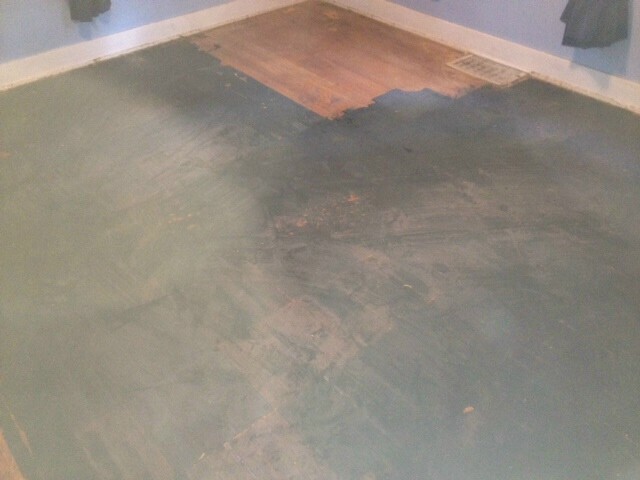 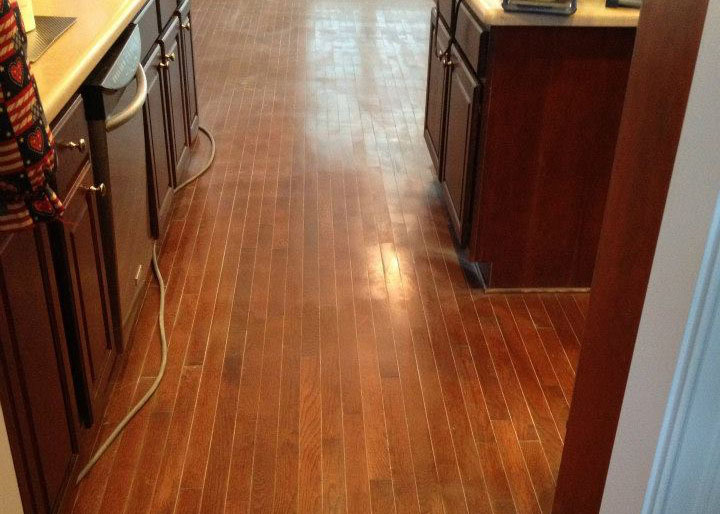 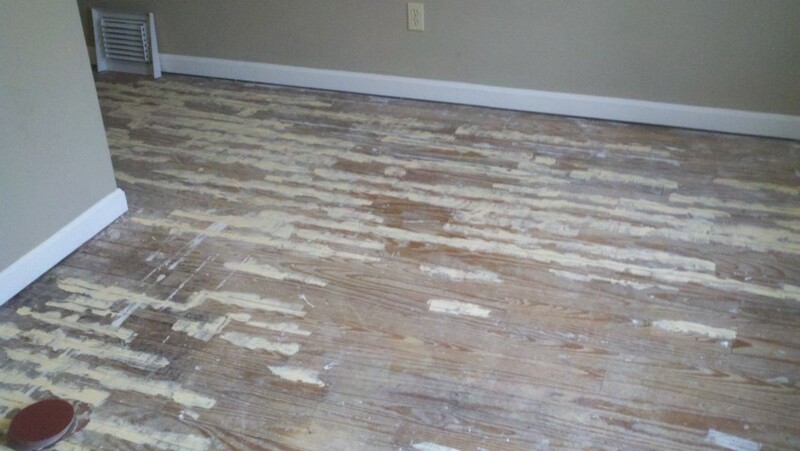 Take a look at some of the results from Fabulous Floors Columbus below! 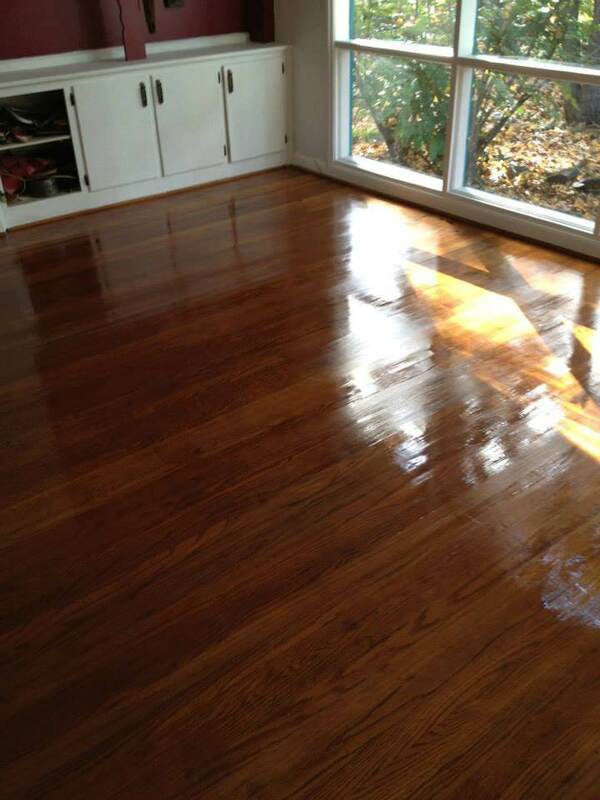 Or, learn more about our refinishing service and resurfacing service.